The Central Bank of Russia (CBR) is flip-flopping over the need to build up gross international reserves (GIR) to $500 billion. 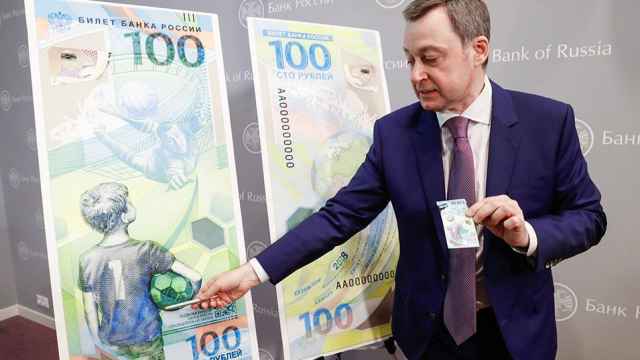 In its latest statements the bank has said it is necessary to “increase forex and gold reserves even more” from the current highs, given the “persisting sanction risks and current economic structure,” deputy head of the CBR Sergey Shvetsov told the press on April 3. The volume of forex and gold reserves reached $487 billion as of March 22 — bringing reserves back to the level they were at before the sanctions regime started following Russia’s annexation of Crimea in 2014 — having increased by $4.6 billion week-on-week on positive currency revaluation and forex purchases off the market. However, Shvetsov did not provide any guidance on the target amount of reserves, saying that it was better to wait for quarterly or annual reports from the CBR. 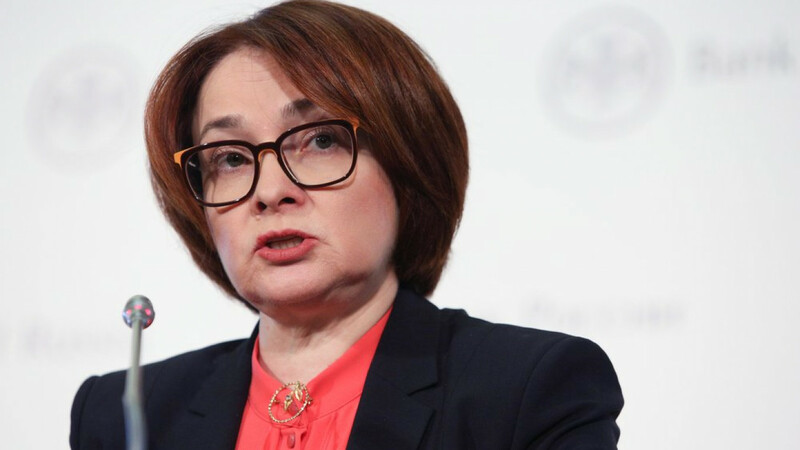 CBR governor Elvira Nabiullina has said in the past that the CBR has an informal goal to get reserves back above $500 billion. 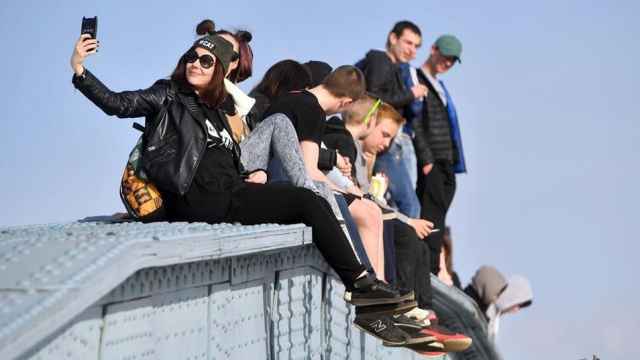 Russia’s reserves reached an all time high of $597.5 billion on Aug. 8 2008, just before the global financial meltdown and when oil prices soared to over $150 per barrel, before falling to a post-crisis low of $356 billion in April 2015. If the CBR is intending to increase reserves again then that is another about face in policy, as more recently, in October 2018, another deputy head of the regulator Xenia Yudaeva said that the goal of increasing Russia’s gross international reserves (GIR) to $500 billion is no longer a priority for the central bank. The $500 billion target was set by the CBR in 2015, as the currency market had stabilised after the extreme volatility of 2014, and was repeated by Nabiullina until the spring of 2018. Bloomberg claimed back in 2015 that setting a forex and gold target of $500 billion was a direct “recommendation” by President Vladimir Putin, who has long been following a “fiscal fortress” policy of high reserves and low external debt, but has been resisted by the central bankers. 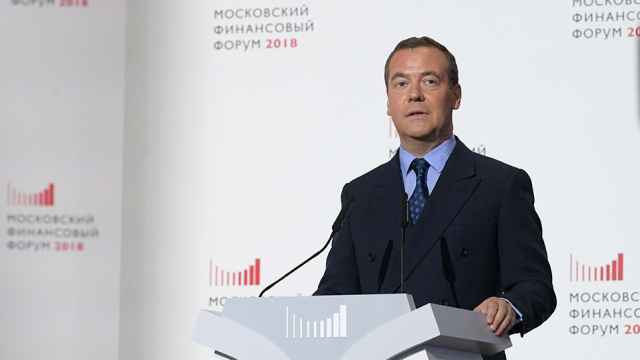 But in September 2018, along with front-loading the key interest rate by 25 basis points to 7.5 percent the CBR halted purchases of foreign currency on the currency markets as the ruble came under increased pressure from possible toughening of sanctions. 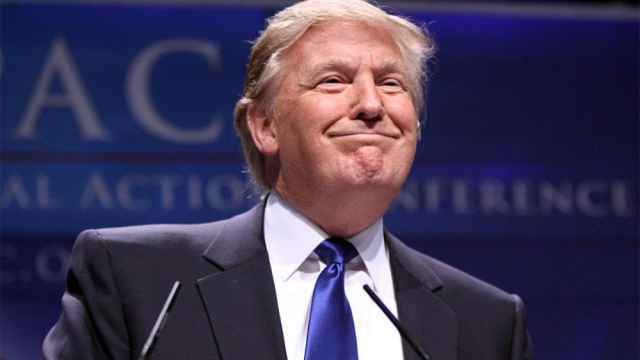 There were four rounds of U.S. sanctions imposed in 2018, and another round is expected this April. Recent ruble and oil price stability now allows the CBR to top up the reserves without risking a disturbance in the currency market. Even without further active accumulation forex and gold reserves already fully covers Russia's public and private external debt with cash that stands at about $470 billion. Russia’s external debt is currently at its lowest since mid-2000s. Russia has been trying to insulate itself from currency instability by delinking its business and reserves holdings from the dollar. 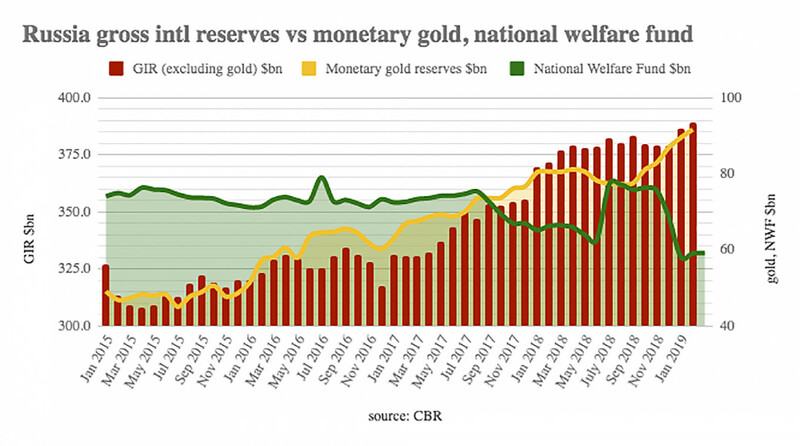 Last year it sold off three quarters of its U.S. treasury bond holdings and since 2007 it has been ramping up the share of gold in its reserves mix, which currently stands at record levels.